Amiko HD 8155 - Buy at dreamportugal.pt! 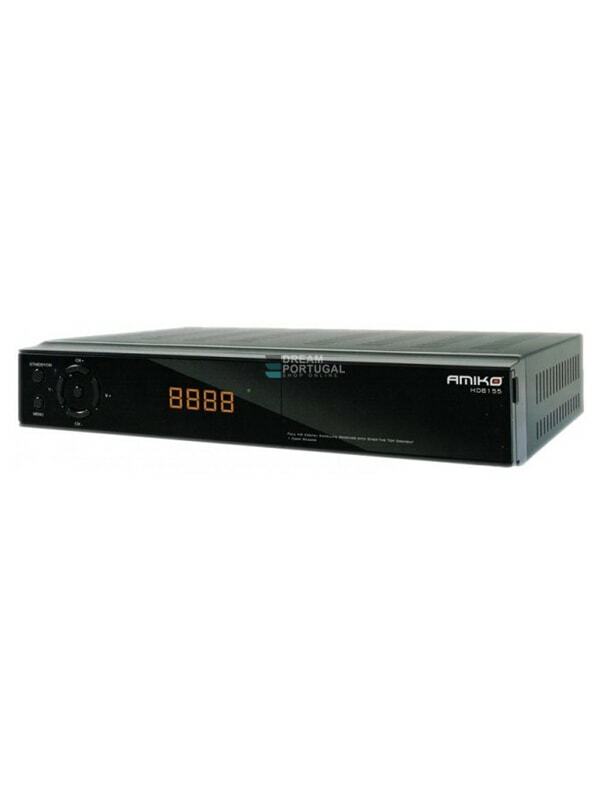 Amiko HD8155 is a digital full hd satellite receiver and media player. The main features are the support for the new codec h.265, dual core processor, 256MB DDR3 of RAM memory and a conax card reader. Stream TV & Radio channels to your Android devices via local network!